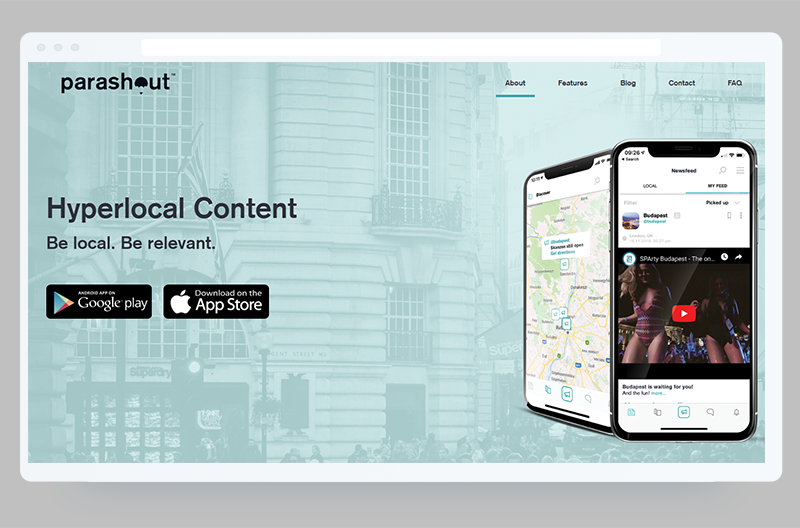 Parashout TM is a Budapest based social media app providing unprecedented location-based messaging and posting features with the approach of bringing it's users closer back to real-life relationships and adventures. 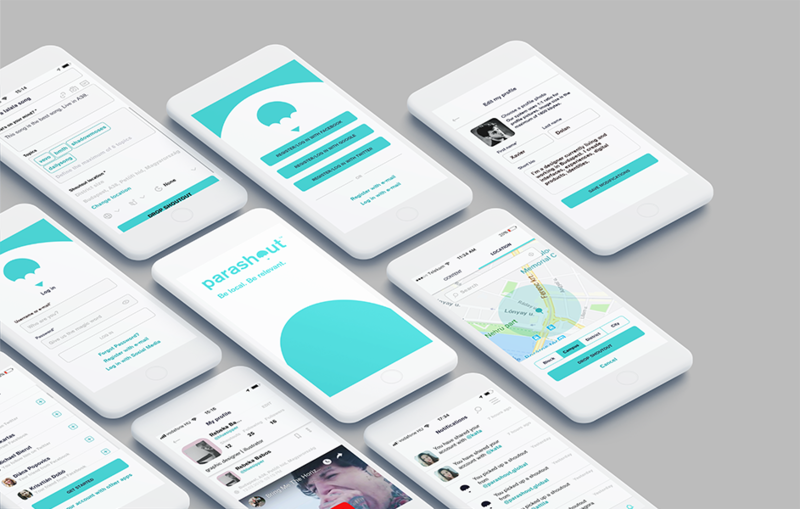 The strong identity of parashout TM is standing solid on it's logo. The visual identifier contains a logo emblem, and a logotype. 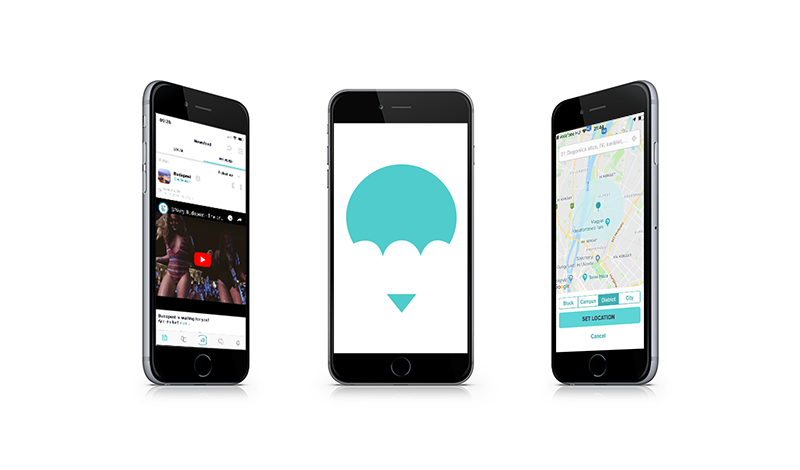 Logo represents the main functions of the app. 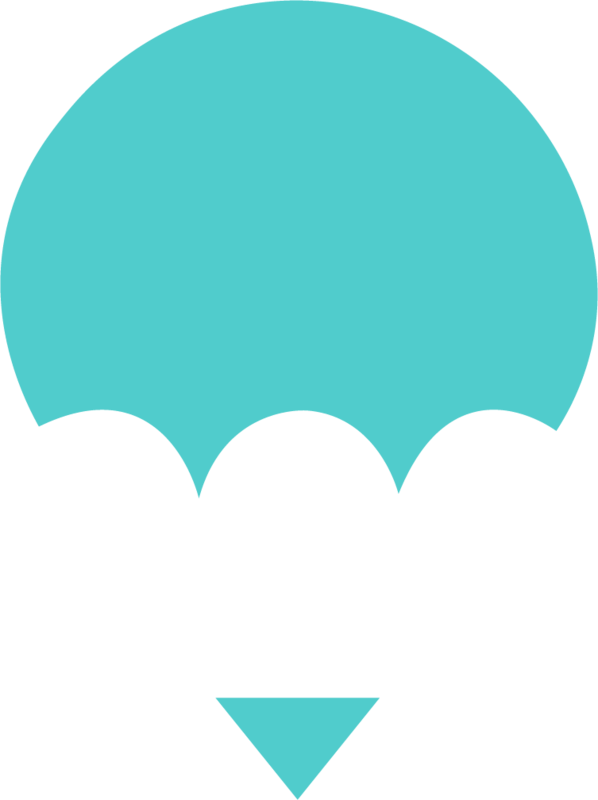 The emblem is the mixture of a parachute, and a location pin. 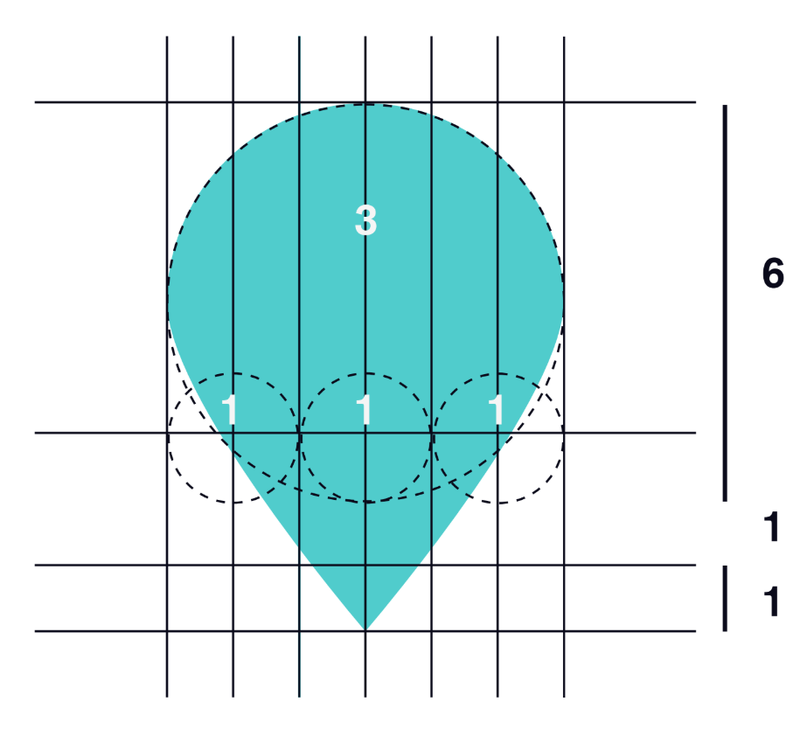 Emblem is constructed from one symbol (a location pin built up by a drop) with strict ratios. 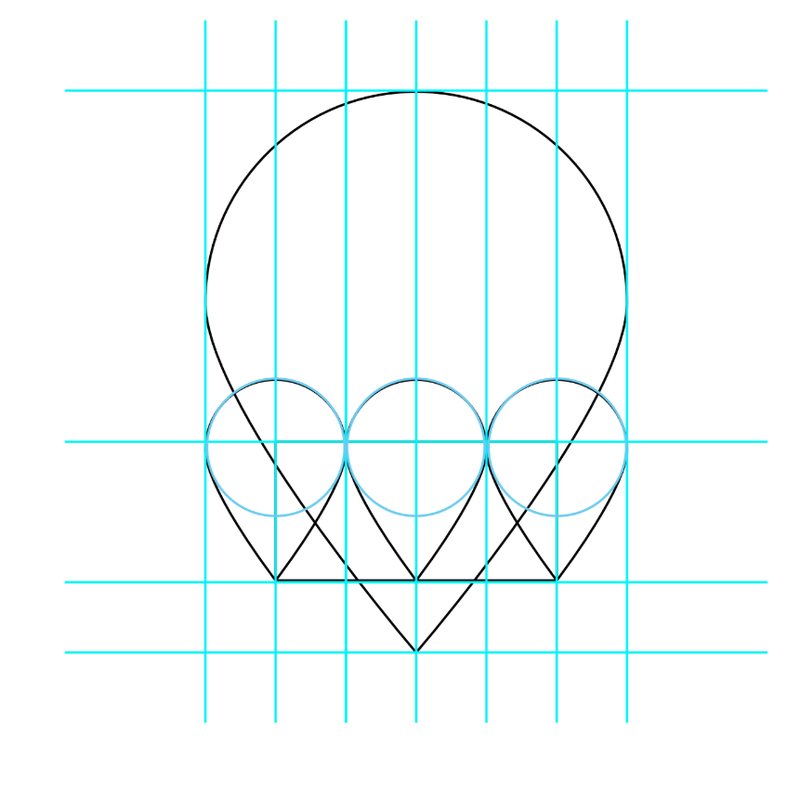 Emblem constructed on a a strict 3:1 ratio. Logotype places the emblem to the place where the 'O' letter should stand. Appearance for Blockchaineum, the company behind the first Budapest conference and contest in blockchain.